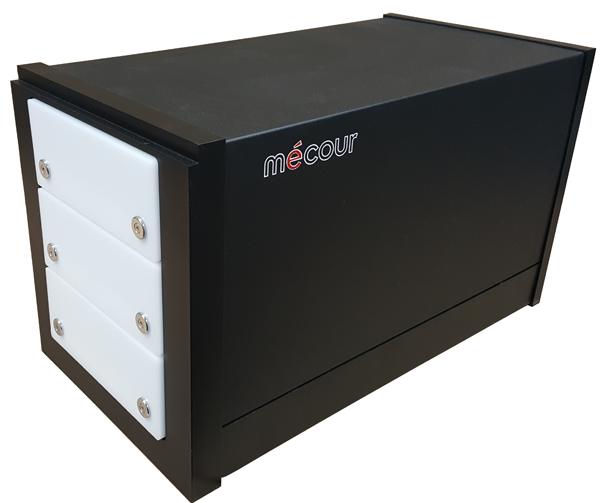 Newly designed Low Temp 3 drawer thermal hotel with temperature range of -40°C to +125°C that will specifically integrate with CTC PAL systems. 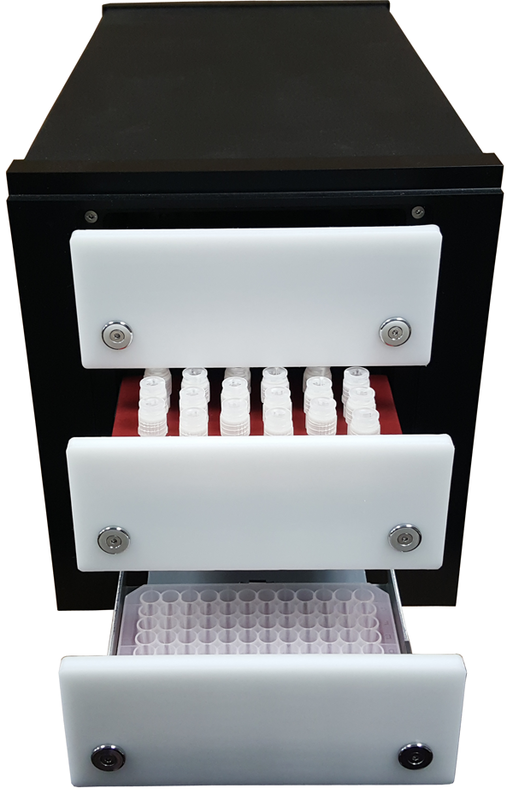 Unit offers single, 2 and 3 drawer configurations for plate capacities of 2, 4 and 6 for long- or short-term incubation purposes and easy access to single syringe. 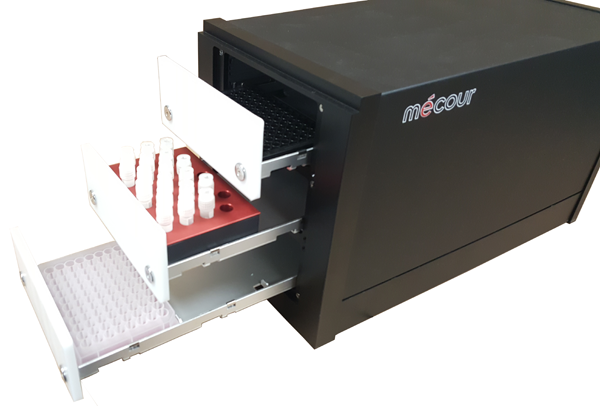 MéCour will provide the correct Thermal Insert that accommodates the plate(s) you use or SBS-compliant tube racks that can be contained in this thermal hotel.